US Army MWR :: View Event :: Oktoberfest! 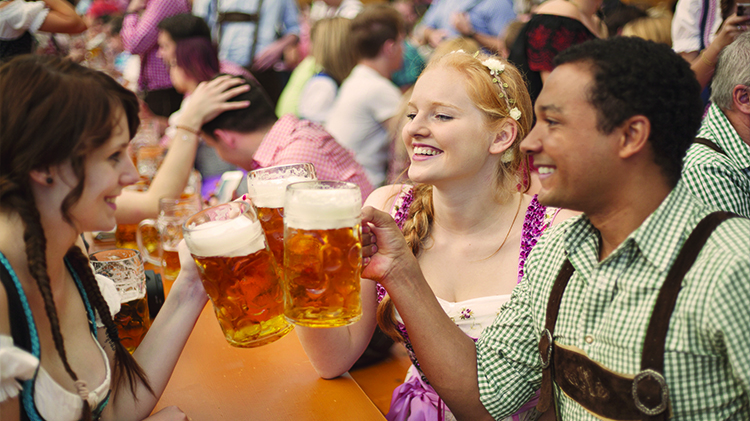 Oktoberfest, Fort Benning’s favorite fall tradition, returns to Uchee Creek Friday through Sunday, Oct 19-21. Put on your dancing shoes and enjoy traditional German music (including Sonnenschein Express, Bavarian Yodelers, and the MCoE Band,) authentic German food and brews, games for all ages, pumpkin patch, hayrides, carnival rides (Ferris wheel, tea cups, merry-go-round), a cross country 10K, 5K and a Volksmarch.This event is fun for the whole family, pet friendly and open to the public!